Good morning! Are you enjoying that convenience-store glazed doughnut you picked up for breakfast? Best finish eating it before reading the rest of this article, because French researchers have some killjoy news about doughnuts and fake-cheese snacks and other ultra-processed foods: They’re associated with an increased risk for early death. A new study published in JAMA Internal Medicine checked in with a cohort of 44,551 French adults after seven years, and found that those who ate ultra-processed foods showed an “overall higher mortality risk.” Researchers concluded that a 10 percent increase in the proportion of ultra-processed foods consumed led to a 14 percent higher risk of mortality. 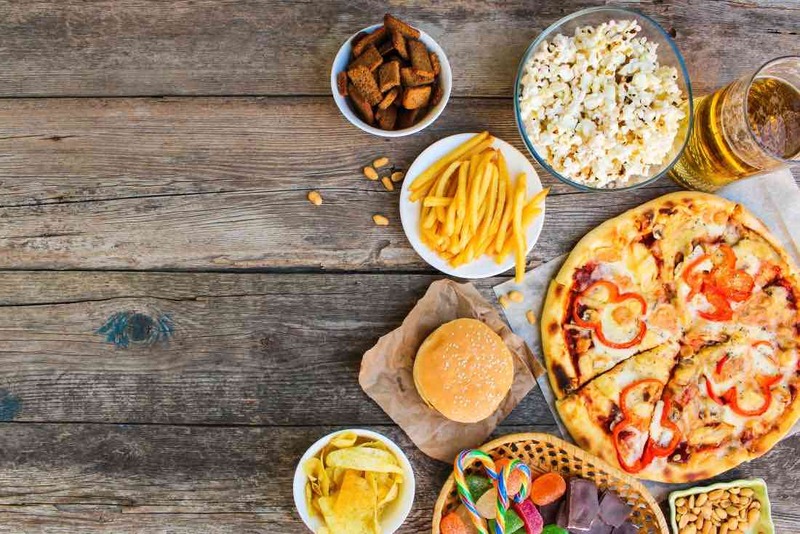 Researchers defined ultra-processed foods by the standard laid out by the NOVA food classification system, a public-health tool that categorizes foods according to the extent of food processing, rather than in terms of nutrients. It’s been used by the Pan American Health Organization and the United Nations in their research, as well. NOVA classifies ultra-processed foods as “industrial formulations typically with five or more (and usually many) ingredients,” such as sugar, oils, fats, salt, anti-oxidants, stabilizers, and preservatives. These convenience-store staples are designed to be “ready to eat, to drink or to heat, liable to replace both unprocessed or minimally processed foods.” So, they’re marketed to be snacks that you’d grab instead of lesser-processed foods like nuts or fruits or the like. NOVA’s examples of ultra-processed foods include such delicacies as sodas, ice cream, chocolate, candies, mass-produced packaged breads and buns, pastries, cakes, pre-prepared pies and pasta and pizza dishes, poultry and fish nuggets and sticks, sausages, burgers, hot dogs, packaged instant soups or noodles, and anything else delicious. Most of us know those foods aren’t good for us, and that we should make them a small portion of our diets. But what’s distressing about this study is that it suggests even a relatively small increase in the percentage of our diet that comes from these foods increases our risk of early “all-cause mortality.” The scientists note further studies are needed to “disentangle the various mechanisms” by which these foods negatively impact our health. Thanks for bringing in Tastykakes for the break room, coworkers, but at least for today, I might take a pass.